As part of the advanced diagnostic services offered at Walker Family Care in Little River, South Carolina, you can get both X-rays and ultrasounds in office for your convenience. Rogers Walker, MD, uses these technologies to accurately diagnose many conditions, including thyroid disorders, blocked arteries, and abdominal aortic aneurysms. If you live in the Myrtle Beach area, learn more about the benefits of these diagnostic tests by scheduling a consultation online or by phone today. Dr. Walker can also use X-ray imaging on children who swallow toys, coins, or other objects. 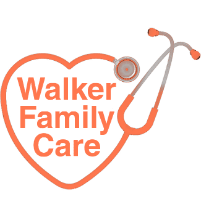 Walker Family Care uses the latest X-ray technologies in office to ensure you receive a fast and accurate diagnosis so treatment can begin as soon as possible. An ultrasound is a safe, noninvasive test that uses sound waves to create visual images of your internal organs and structures. Dr. Walker offers specialized carotid ultrasound technology to examine how well your blood flows through your carotid arteries, which are located on both sides of your neck and carry blood to your brain from your heart. Carotid ultrasound tests can help Dr. Walker diagnose narrowed or blocked carotid arteries, which may lead to stroke if left untreated. Also available at Walker Family Care are triple A ultrasounds. What is a triple A ultrasound? A triple A ultrasound is a type of abdominal ultrasound. This test detects an abdominal aortic aneurysm (AAA), which occurs when part of your abdomen becomes weak and bulges like a balloon due to plaque buildup. Dr. Walker may recommend a triple A ultrasound if he detects abnormal sounds or bulges in your abdomen during a routine physical examination. If he confirms an aneurysm, Dr. Walker may recommend lifestyle changes such as quitting smoking and controlling your blood pressure. He also monitors the growth of an aneurysm over the following months. Should you have an aneurysm that’s leaking or growing quickly, he may recommend surgery to repair your abdominal wall. 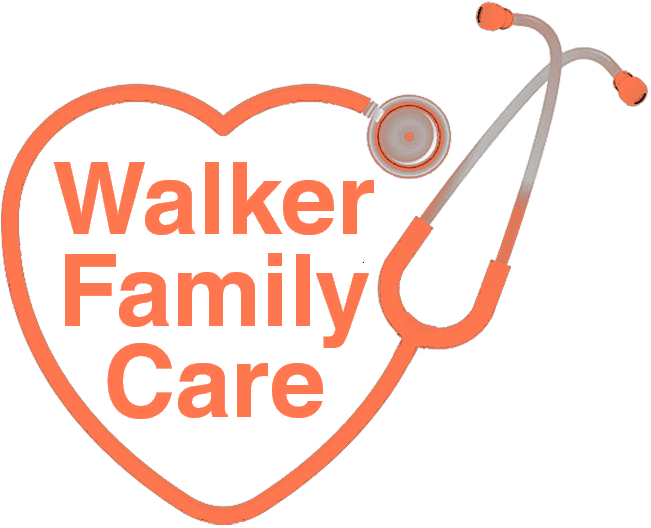 To learn more about the benefits of X-rays and ultrasounds in diagnostic testing, schedule a consultation by calling Walker Family Care or using the online booking feature today.